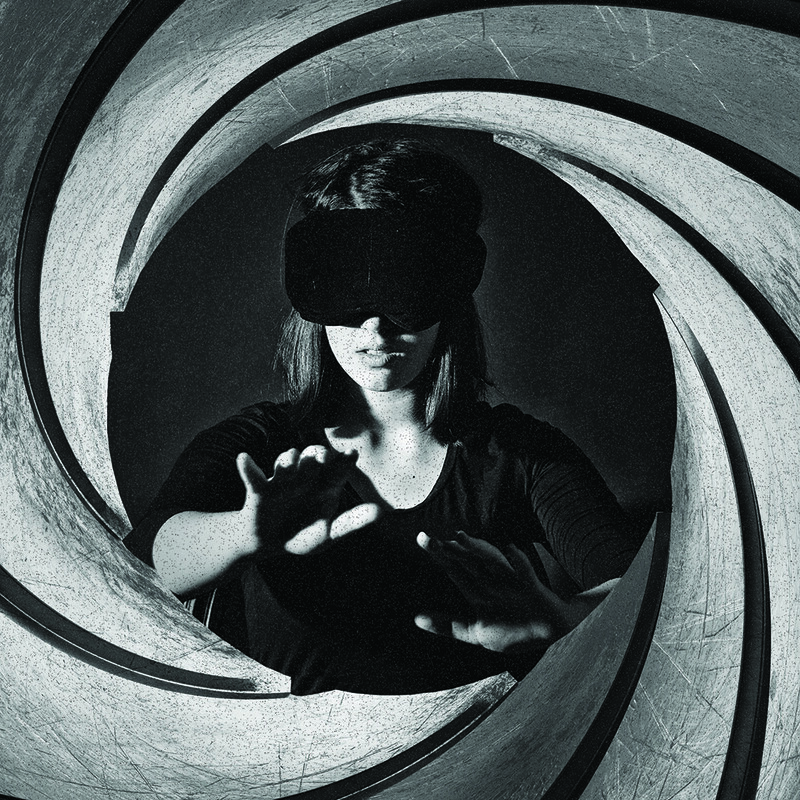 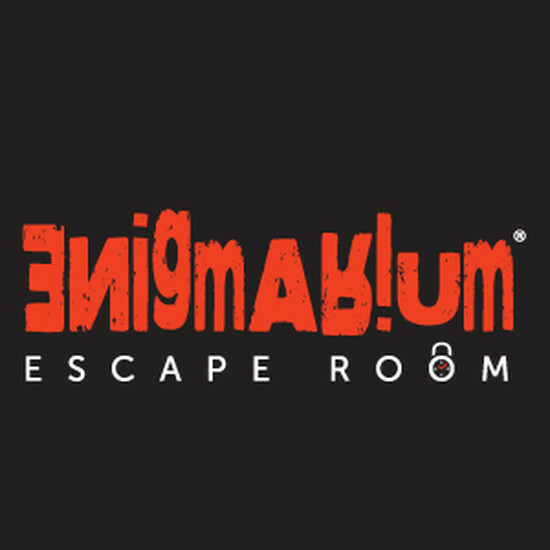 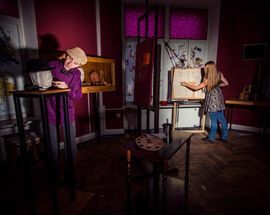 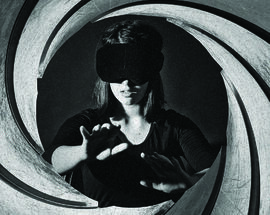 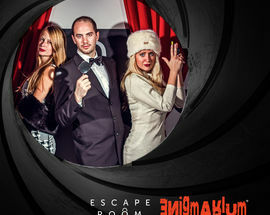 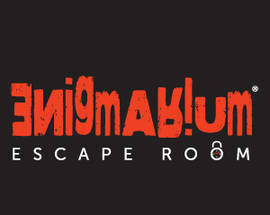 The first of its kind in town, Escape Room Enigmarium offers one of a kind tests for groups of two to five players: escape from one of their six different immersive and entertaining rooms in the city centre in one hour. 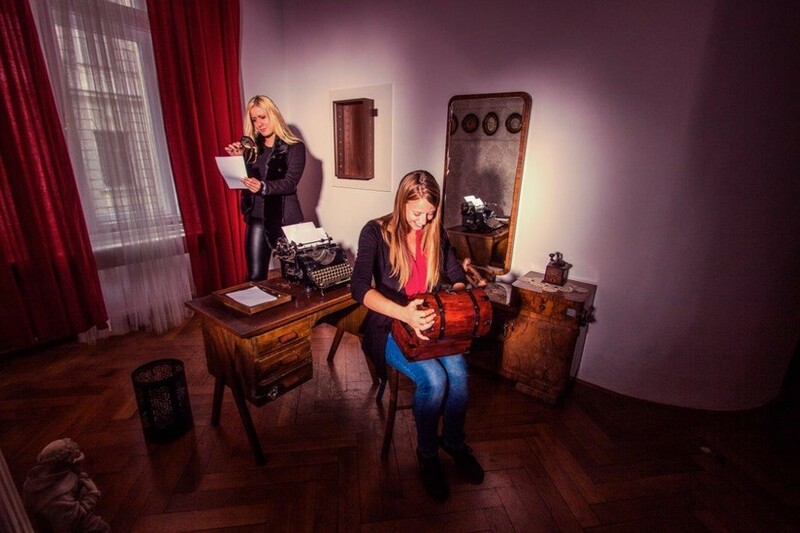 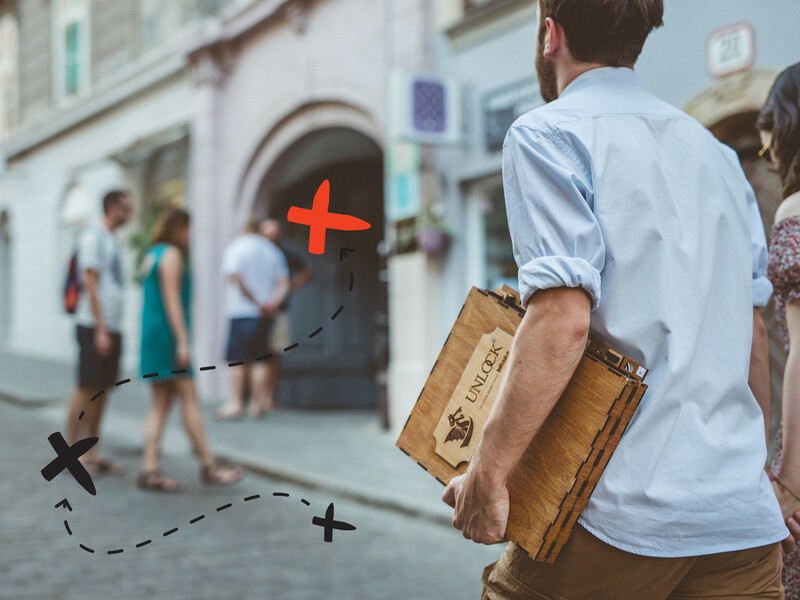 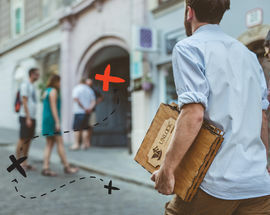 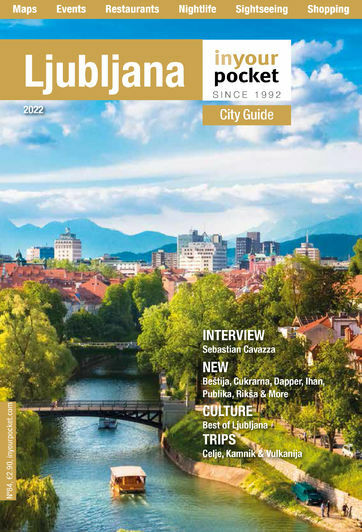 If getting locked in a room isn't your thing, they also offer an outdoor escape adventure game called Unlock Ljubljana, where participants can learn about the city's hidden secrets. 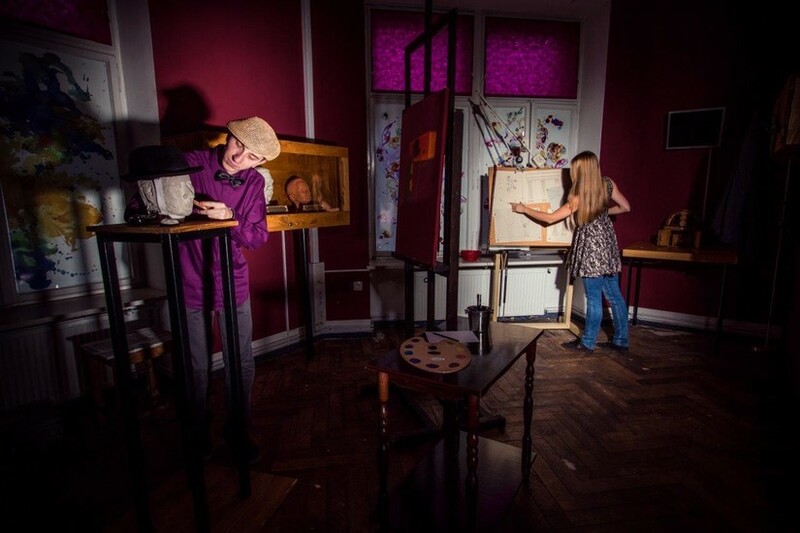 And for those who don't like solving puzzles, there's 'Sensperience', a sensory escape/theatre game, where you can close your eyes and feel, smell, touch and interact with the world around you the most immersive way imaginable. 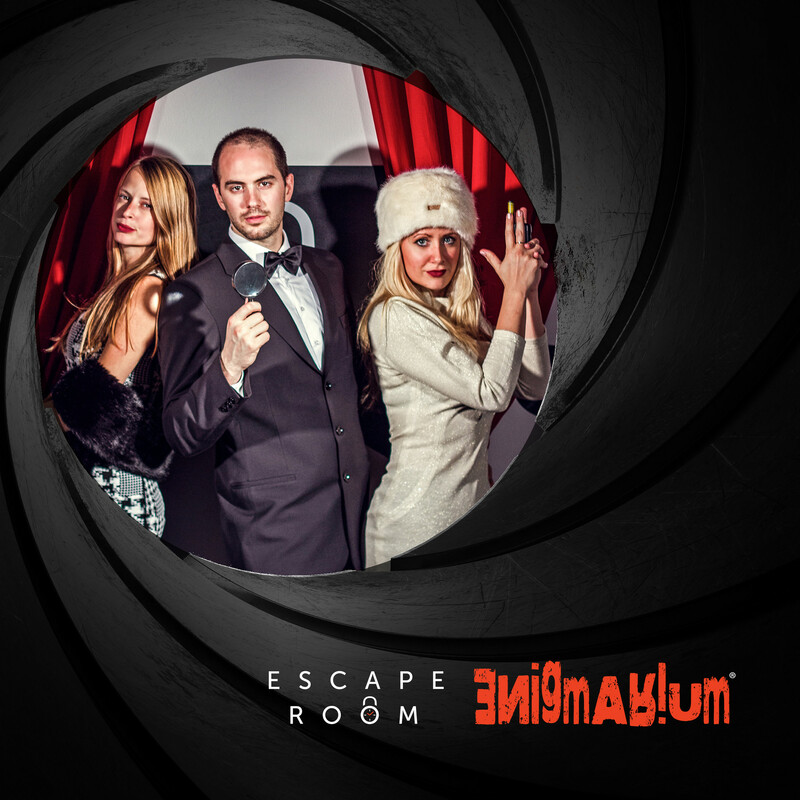 Gather your team and book now!